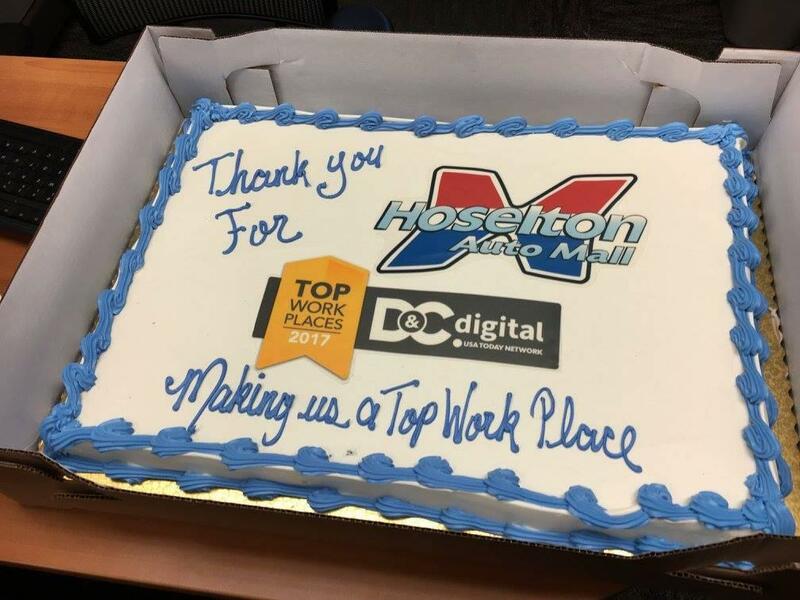 Hoselton Auto Mall Wins Top Workplace! 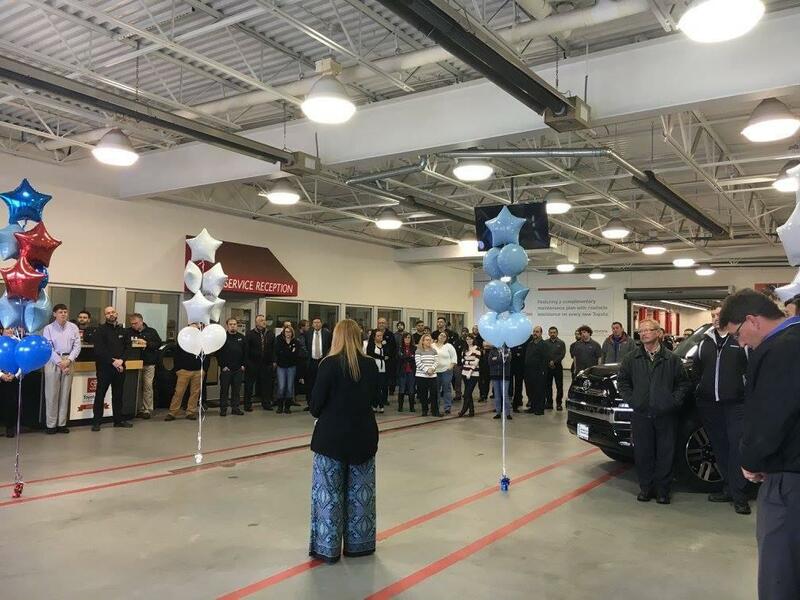 Our dealership is excited to announce that this month we were named a Top Workplace in the Rochester area by the Democrat and Chronicle and Top Workplaces. This is our first year participating and accepting this award, and we could not be more pleased! The results come from a third party company, WorkplaceDynamics which surveys the level of workplace satisfaction among employees. WorkplaceDynamics surveyed 68 organizations that qualified (out 918 companies that were invited to take the survey) that agreed to participate in the process. Within those organizations, there is approximately 10,948 employees, and 6,703 responded to the survey. In 2017, 50 Rochester-area employers scored high enough to earn a Top Workplace honor. 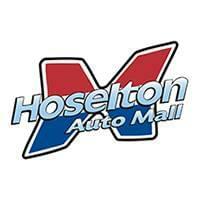 This is Hoselton Auto Mall’s first year participating in the survey, looking for feedback from our employees on how we can improve our workplace. Even though we placed this year, we still received great feedback and we’re excited to start putting this feedback into action! 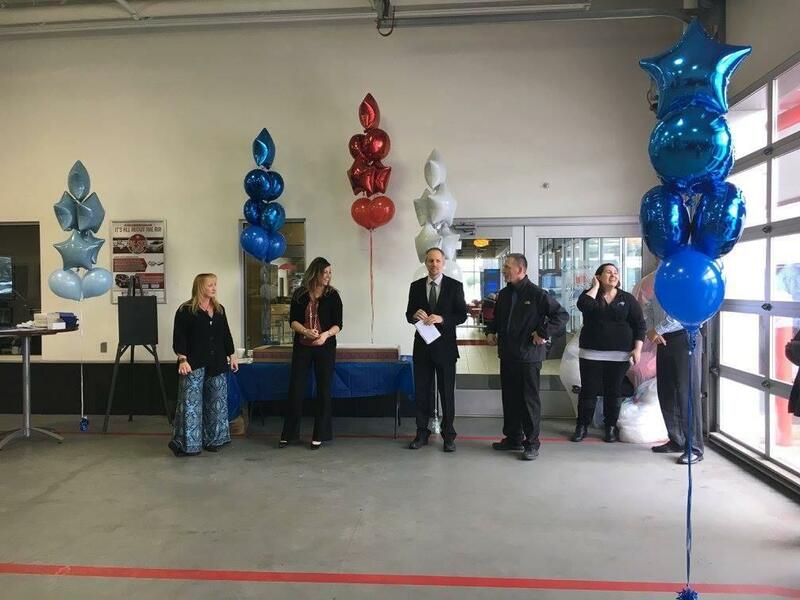 We celebrated with our employees with cake and balloons and an announcement from Nadene Gambitta, a Top Workplaces project manager at Gannett. 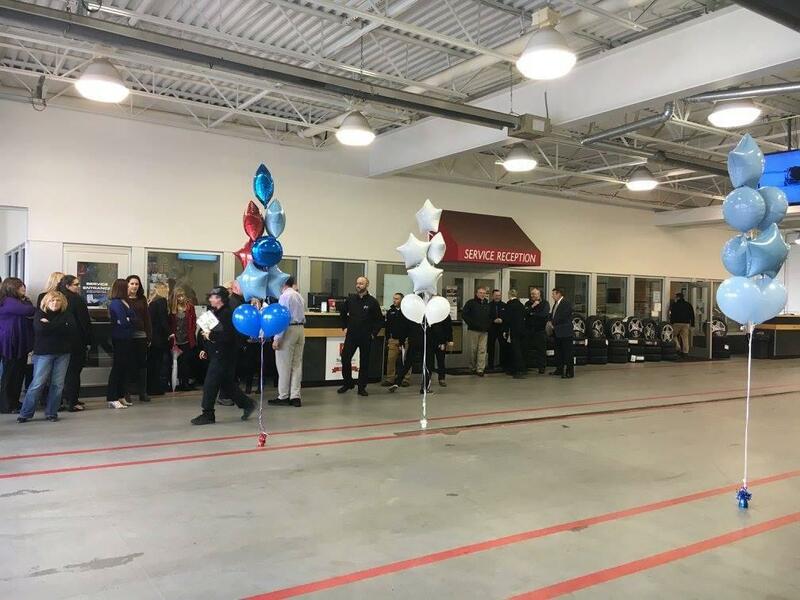 Thank you again to all of our employees! 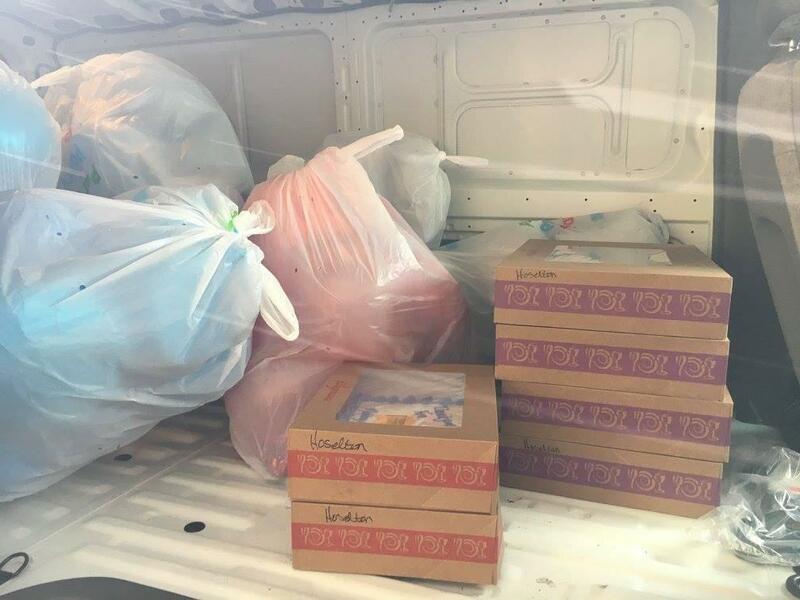 We could not do it without you all! 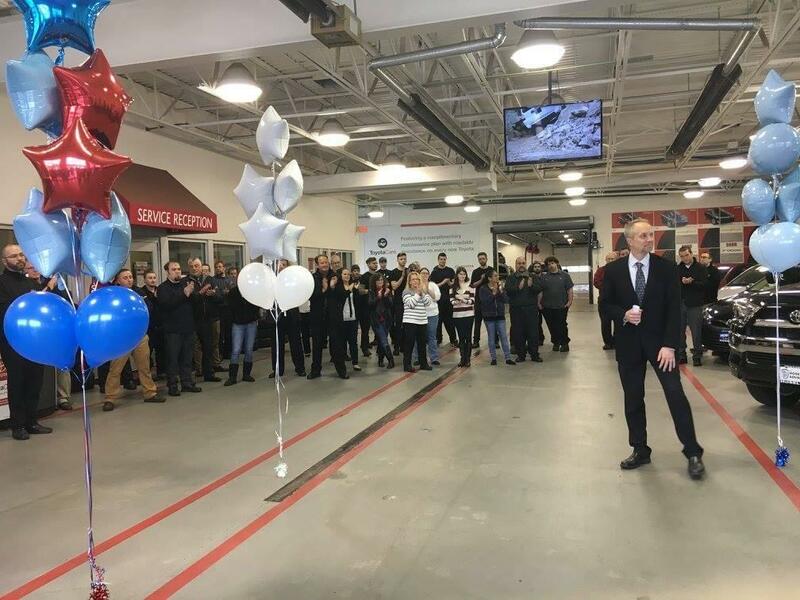 0 comment(s) so far on Hoselton Auto Mall Wins Top Workplace!